BourbonBlog.com raises a toast to the farmers across our land and shares the Super Bowl advertisement above! 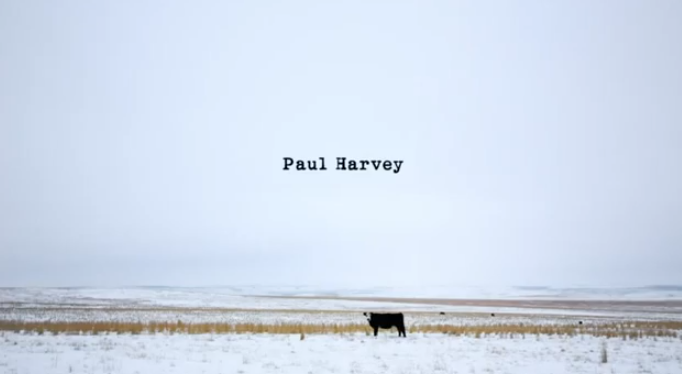 “God Made a Farmer” was a speech given by the radio broadcaster Paul Harvey at a 1978 Future Farmers of America convention. 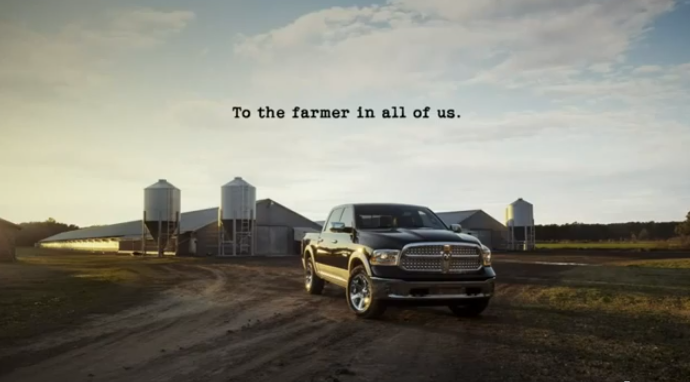 The speech was used in a commercial by Dodge Ram during Super Bowl XLVII. In honor of the farmers who are strong part of heritage and those who share experiences with everyday all over this nation, we have selected a Bourbon cocktail called “The Barnyard” by Stephen Dennison (for those of legal drinking age only). 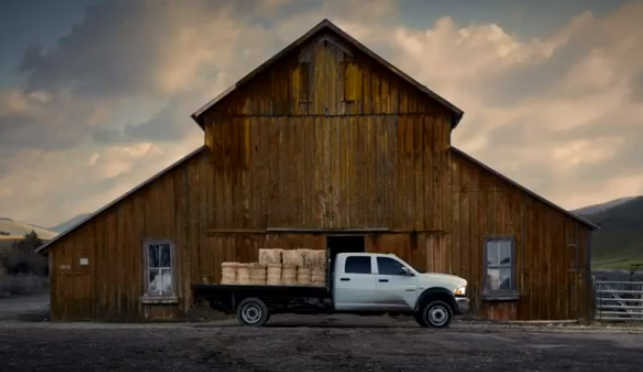 The National FFA Foundation and National FFA Organization tells us they worked with RAM Trucks on the company’s two-minute Super Bowl commercial honoring the American Farmer that aired during the fourth quarter of the telecast. 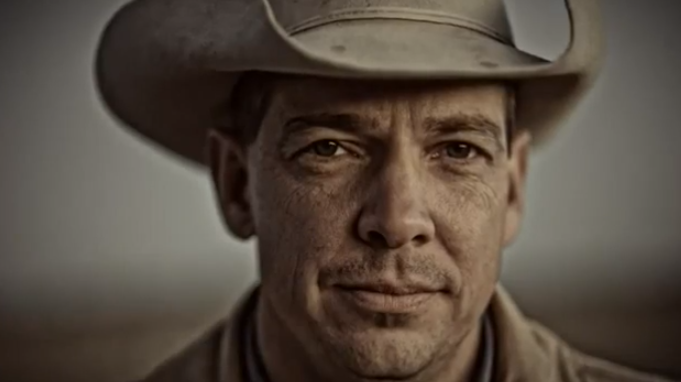 The FFA says the ad serves as a call to action for the public to celebrate 2013 as the “Year of the Farmer.” Individuals may do so by visiting a special web page, viewing the positive messaging of the video and inviting others to do the same. 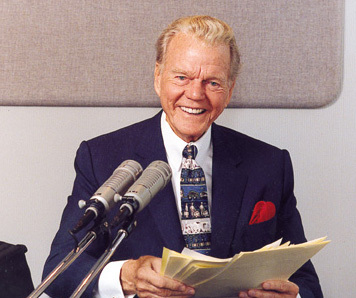 Paul Harvey Delivered his “So God Made a Farmer” speech at the 1978 Future Farmers of America convention. From the 1978 Future Farmers of America convention. And on the 8th day God looked down on his planned paradise and said, “I need a caretaker.” So, God made a farmer. God said I need somebody to get up before dawn and milk cows and work all day in the fields, milk cows again, eat supper and then go to town and stay past midnight at a meeting of the school board. So, God made a farmer. I need somebody with strong arms. Strong enough to rustle a calf, yet gentle enough to deliver his own grandchild. Somebody to call hogs, tame cantankerous machinery, come home hungry and have to wait for lunch until his wife is done feeding and visiting with the ladies and telling them to be sure to come back real soon…and mean it. So, God made a farmer. God said “I need somebody that can shape an ax handle, shoe a horse with a hunk of car tire make a harness out of hay wire, feed sacks and shoe scraps. And…who, at planting time and harvest season, will finish his forty hour week by Tuesday noon. Then, pain’n from “tractor back”, put in another seventy two hours. So, God made a farmer. God had to have somebody willing to ride the ruts at double speed to get the hay in ahead of the rain clouds and yet stop on mid-field and race to help when he sees the first smoke from a neighbor’s place. So, God made a farmer. God said, “I need somebody strong enough to clear trees, heave bails and yet gentle enough to tame lambs and wean pigs and tend the pink combed pullets…and who will stop his mower for an hour to mend the broken leg of a meadow lark. So, God made a farmer. It had to be somebody who’d plow deep and straight…and not cut corners. Somebody to seed and weed, feed and breed…and rake and disc and plow and plant and tie the fleece and strain the milk. Somebody to replenish the self feeder and then finish a hard days work with a five mile drive to church. Somebody who’d bale a family together with the soft strong bonds of sharing, who’d laugh and then sigh…and then respond with smiling eyes, when his son says he wants to spend his life “doing what dad does”. So, God made a farmer. Elijah Craig 12 year is a bourbon that really expresses its cooperage. Reminding me of freshly-built barn, it inspired this drink. This is for the purists. Place Elijah in a rocks glass. With an eyedropper, add 5 drops Lagavulin. Add 2 cubes ice and stir well. Pour this into a second rocks glass and spritz this with Barbera. Serve. Without special equipment, one may prime the jigger by coating the inside with the scotch. The red wine can be used to also prime the second glass. This drink smells and tastes like a barnyard, without the animal musk! to see other teams contest for a championship. of the courage of the light brigade. in the life duty of a farmer. to reap what he has sown.